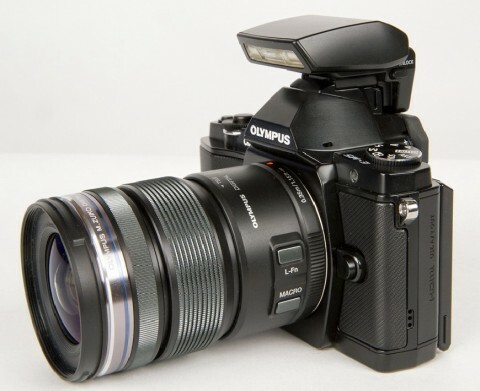 The Olympus OM-D E-M5 mirrorless Micro Four Thirds compact digital camera is based around a 16.1 MP Four Thirds sized MOS sensor and sports the popular mirrorless technology that allows for a compact and light body. This camera offers one of the fastest auto-focus system and a 5-axis image stabilization system that compensates vertical, horizontal and rotational camera shake. 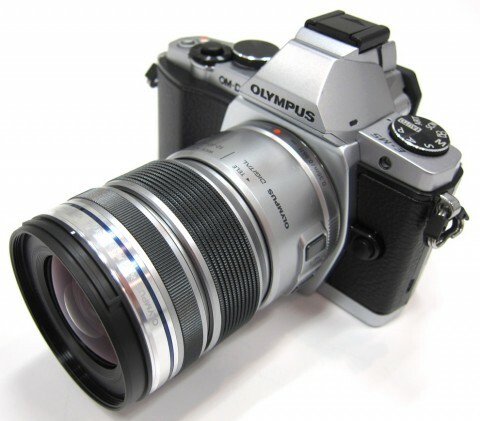 The Olympus OM-D E-M5 also features a dust- and splash- proof magnesium-alloy body, a 1.44 million-dot electronic viewfinder (EVF), a 3-inch articulated OLED touchscreen display (that tilts vertically up 90 degrees and down 45 degrees) and a sensitivity range of ISO 200 – 25600. 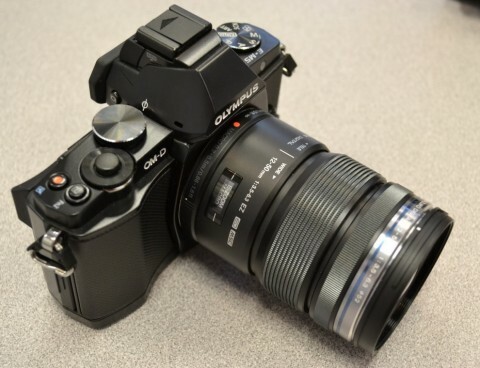 The Olympus E-M5 also can record 1080p video and can shoot continuously at speeds up to 9fps. The E-M5 also has the Live Guide, that lets users to try out picture adjustments with the aid of an onscreen slider bar to adjust the likes of depth of field and see the results in real time before pressing the shutter release button. The Olympus E-M5 offers a wide range of exposure modes, including iAuto, Program, Aperture-priority, Shutter-priority, Manual, Time, Scene Select and so on. Exposures are determined using a 324-area multi pattern metering system. 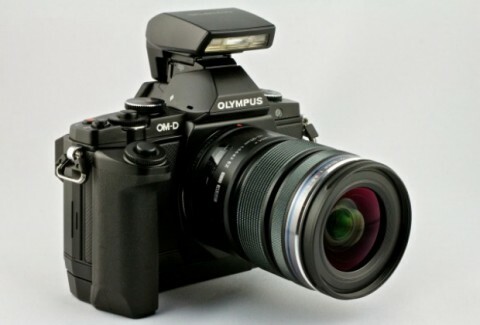 The metering system has a working range of EV 0 to 20 and the Olympus E-M5 allows users to fine-tune the metering system to suit their own tastes, courtesy of an additive +/-1 EV adjustment in 1/6 EV steps. 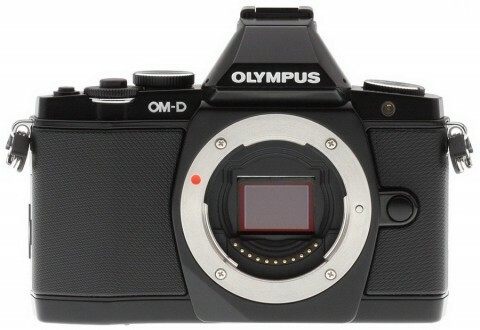 The Olympus E-M5 is available in silver or black. Olympus has long championed the cause of small, portable DSLR-like cameras, and the E-M5 is very much an extension of that philosophy. Overall build quality is very high, with the E-M5’s magnesium alloy outer casing fully weather-sealed against dirt and moisture. 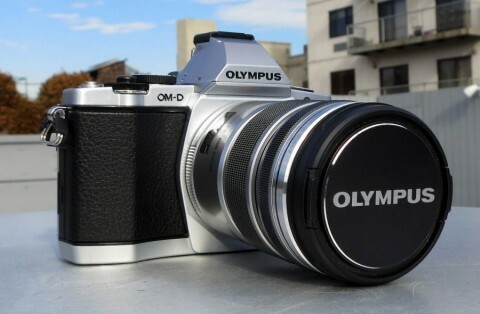 More about this, you can read on Olympus E-M5 review by trustedreviews.com. 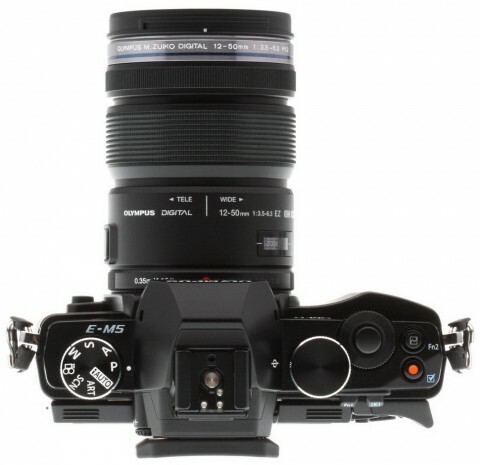 The E-M5 is, without question, the most accomplished Micro Four Thirds camera we’ve yet seen and, given how well established the system has become, it vies for the title of most capable mirrorless option yet. It’s not entirely without flaws and, predictably, most of those relate to continuous autofocus. 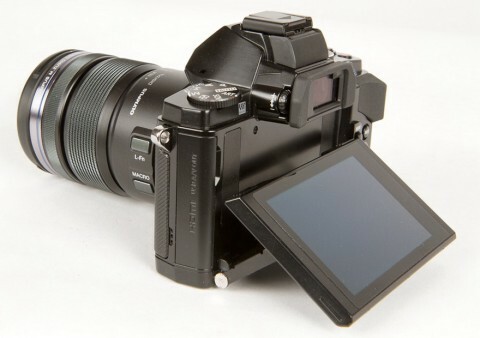 But, for the most part, the E-M5 is simply an awful lot of camera in a compact and attractive body. It’s a nice camera to use and the images it takes are just as enjoyable. Without any reservations whatsoever, it deserves our Gold Award. he OM-D E-M5 is the best Olympus compact system camera to date, and also a strong contender for best compact system camera full stop. It delivers a compelling mix of classic looks, excellent image quality, an extensive feature set and immediate responsiveness, with the camera so well designed that it rarely gets in the way of the creative process. The opinions of some professional photographers you can find on stevehuffphoto.com and photographylife.com websites.